Bayern Munich - Tavernen Crew some Contacs to Dinamo Zagreb, old fans friendship to Hertha Berlin. USP and BNA Atalanta (now just personal contacts with former member of BNA and Forever Atalanta). Being twin is different from being in friendship. Considering that you speak so much, here are some photos. The most famous friendship is between Banik Ostrava (CZE) and GKS Katowice (PL). It is about 15 years old friendship. Previously Banik Ostrava had friendship with Spartak Trnava (SVK), but it ended. Other old and strong friendship is between Zbrojovka Brno (CZE) and Slovan Bratislava (SVK). But Brno is not as good as before. Slavia Praha (CZE) has friendship with Górnik Wa³brzych (PL). There is not strong friendship between czech teams. Only "weak" teams have good relations. For example Slovan Liberec and FK Jablonec (only hooligans). Sparta Praha is the most famous Czech team, but we don't have friendship. In few years ago Sparta had good relations with Košice (SVK), Nitra (SVK) and Viktoria Žižkov (CZE). But it ended. 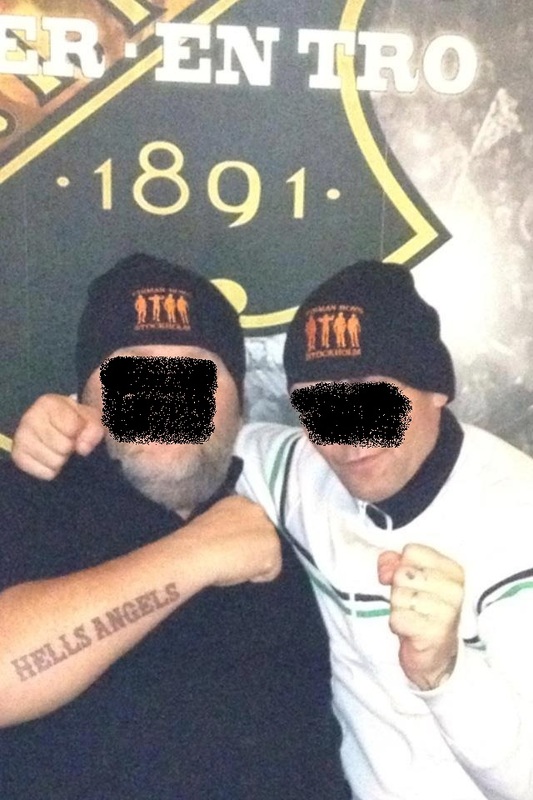 Now Sparta young hooligans have private contacts and relations with Widzew £ódŸ and Stal Rzeszów. And left side of Bohemians 1905 has some relations with Sankt Pauli. Tas ir bullshits vai patiesiba?